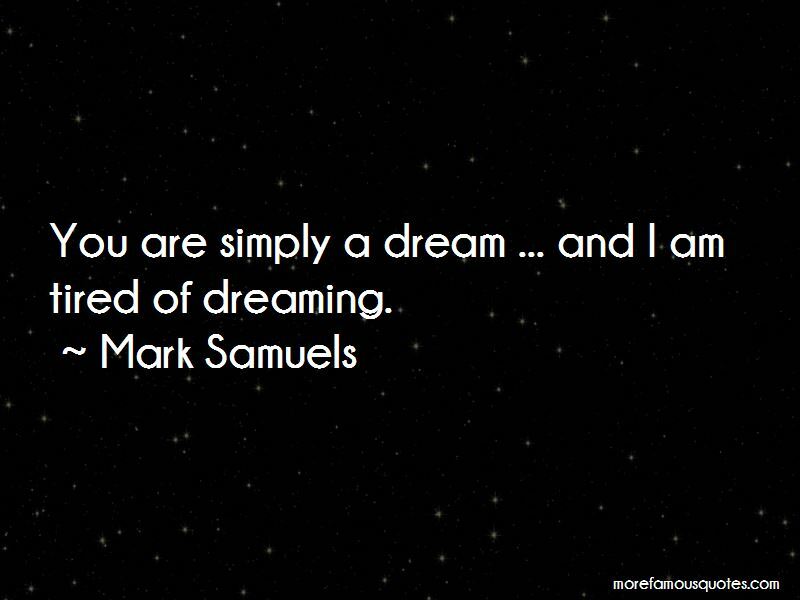 Enjoy the top 3 famous quotes, sayings and quotations by Mark Samuels. “One may escape from the prisons of experience, ideology or philosophy, but it is impossible to escape from the reality of one's innermost self. Understanding this, I had freed myself from nostalgia, and having done so, what remained was to free myself from the prospect of the future. 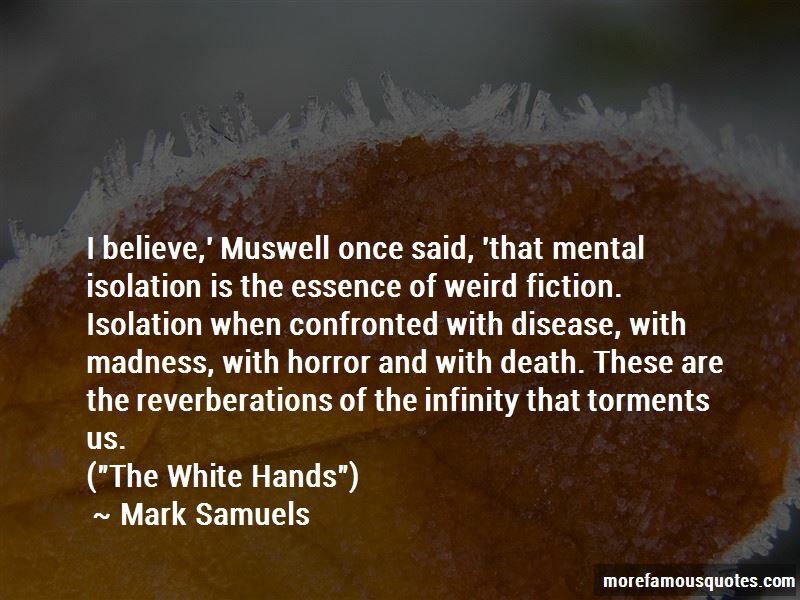 “I believe,' Muswell once said, 'that mental isolation is the essence of weird fiction. Isolation when confronted with disease, with madness, with horror and with death. These are the reverberations of the infinity that torments us. Want to see more pictures of Mark Samuels quotes? 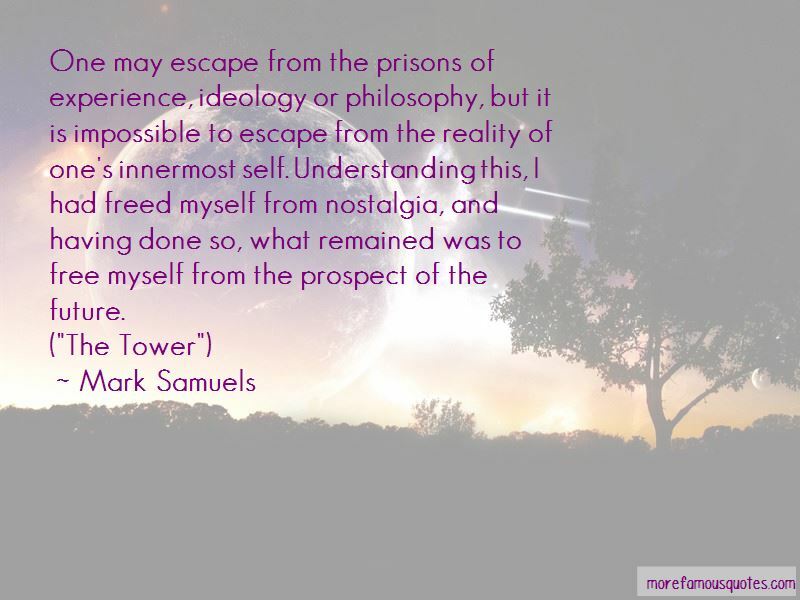 Click on image of Mark Samuels quotes to view full size.